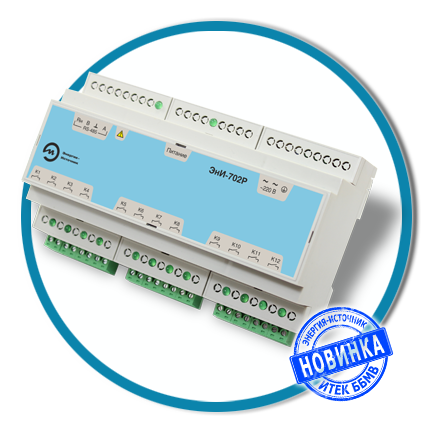 Ends to develop new models of shunt-diode barriers intrinsic БИС-А-115-Ех, БИС-А-116-Ех to signal interfaces RS-485 and RS-232. 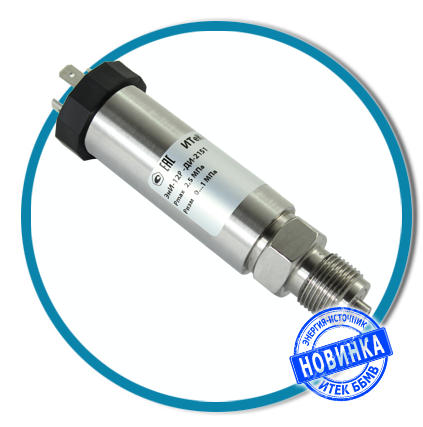 Protection of pressure sensors and pressure gauges against high temperature media up to 350°C. 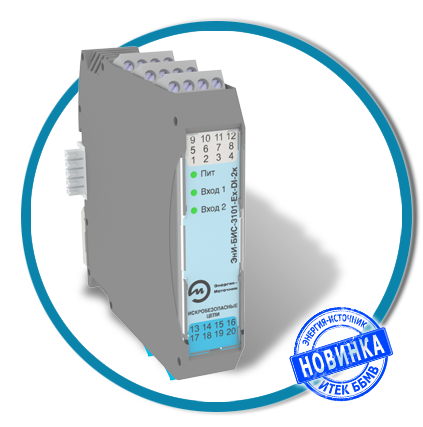 For control of relays, valves, actuators, electromagnets and other actuators. 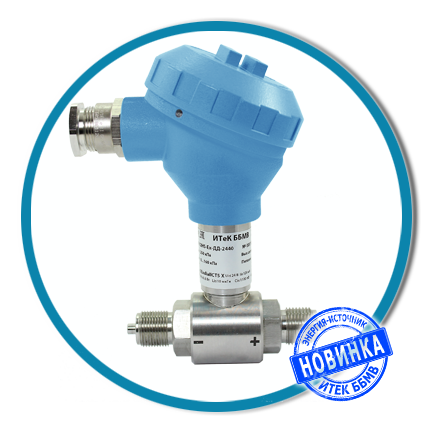 For corrosive environments containing hydrogen sulfide and seawater. 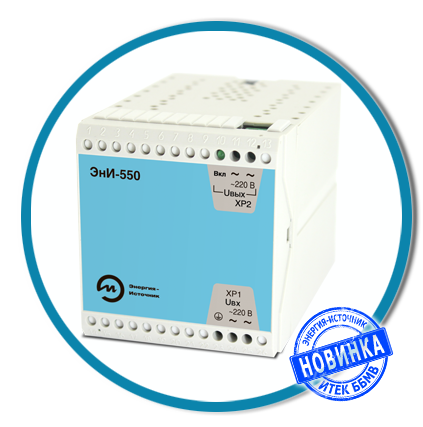 Voltage conversion in extended temperature range -40…+55 °С, with overload, short circuit and reverse polarity protection. 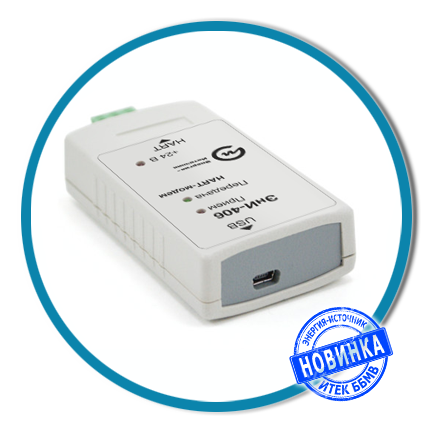 Connect up to 15 devices on one line. Optional built-in 250 Ohm resistor. 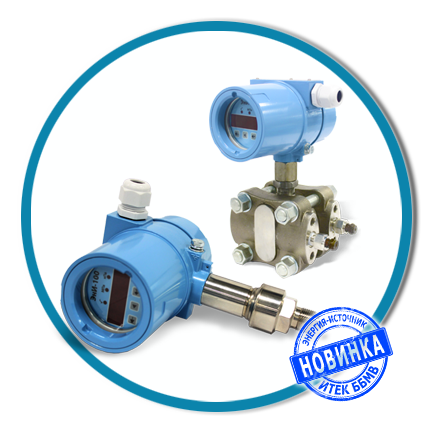 Designed to measure analog signals from sensors, convert them into digital signals, data transmission over Ethernet and Wi-Fi, recording parameters, the formation of process control signals for a given program. 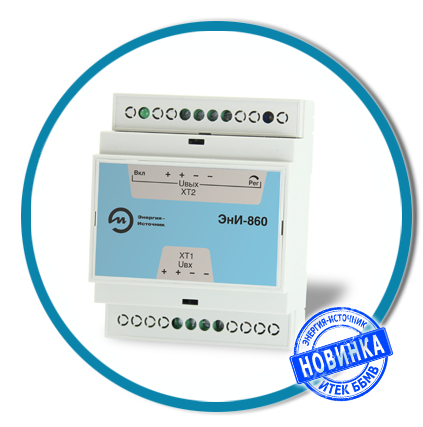 Protection of consumers from the impact of pulsed and high-frequency noise coming from the power supply network. Science does not come down to the sum of the facts, as the building is not reduced to a pile of stones. Science does not answer all questions, but helps to understand the meaninglessness of many of them. No progress can be made separately in science and education without political progress. Impatience and dissatisfaction are necessary conditions of progress. History and progress are pushed forward by people who know how to look into the future. Information — oxygen of the modern world. Necessity is the mother of all inventions..
"And if I do not go to sleep," I thought. "Not to go" — I said the Internet. What is the advantage of TBUS? 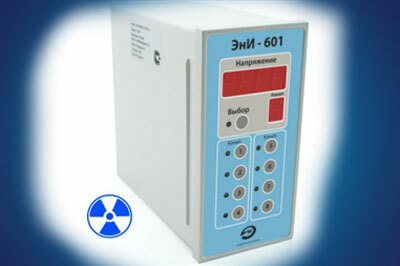 Почему блок питания ЭнИ-601 помехоустойчивый? 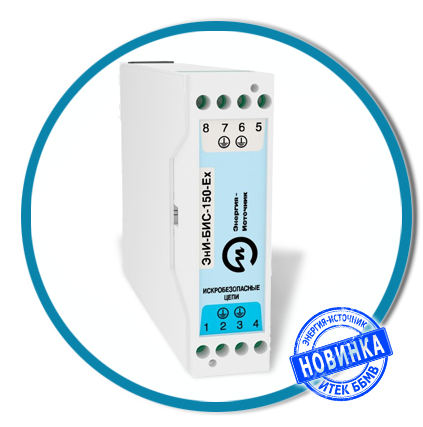 Блоки питания помехоустойчивые ЭнИ 601 предназначены для питания любых электронных устройств с током потребления до 100мА. Блоки имеют значения выходных напряжений 12в, 24в и 36в. По заказу могут быть изготовлены блоки с любыми выходными напряжениями. 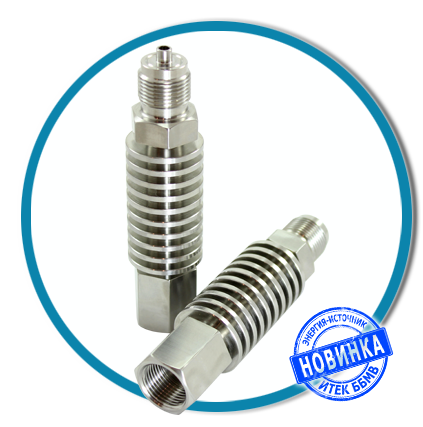 Количество гальванически развязанных выходных каналов может быть 2,4,8.